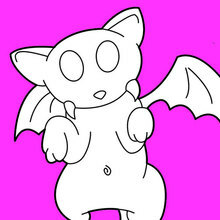 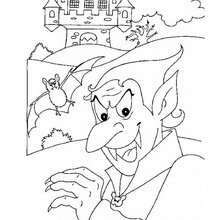 Welcome to the Vampire coloring page section. 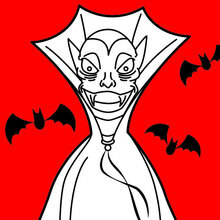 There are countless Vampire printables to bite your teeth into. 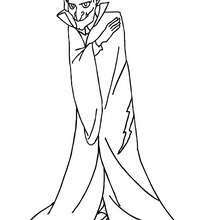 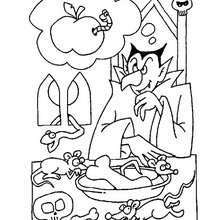 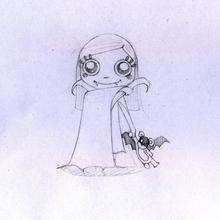 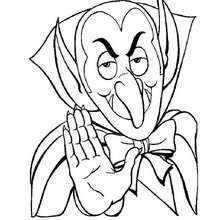 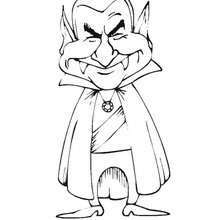 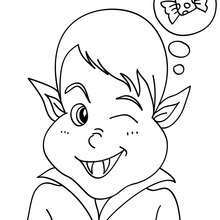 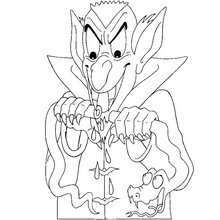 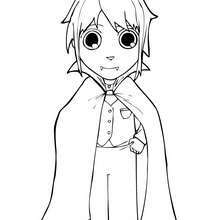 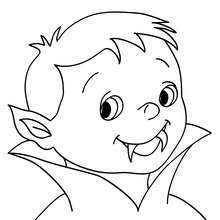 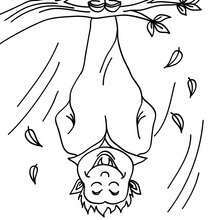 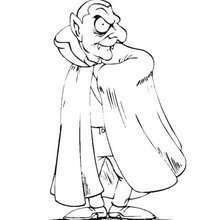 Your kids will have fun coloring these Vampire coloring sheets or color your design online and save it to your computer. 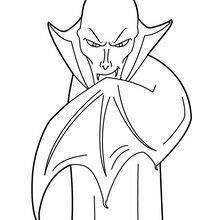 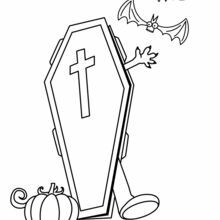 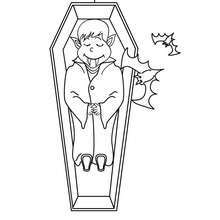 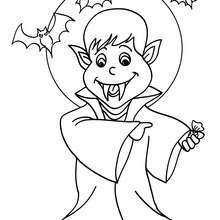 These Vampire coloring pages make great decorations or just fun to color with friends and family during the Halloween season.